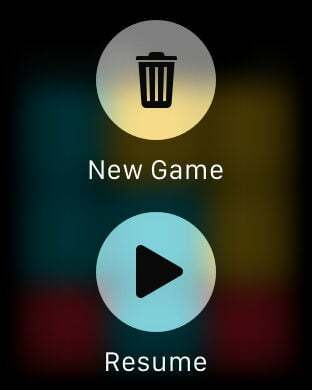 This game is for Watch devices only! Super fast, hyper-addictive and mega exciting! 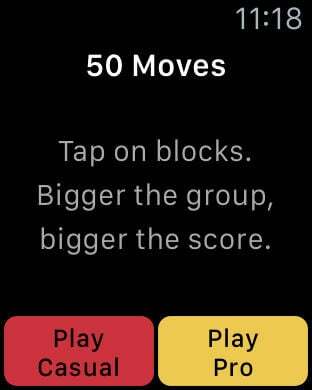 The ultimate puzzle on your Watch device! 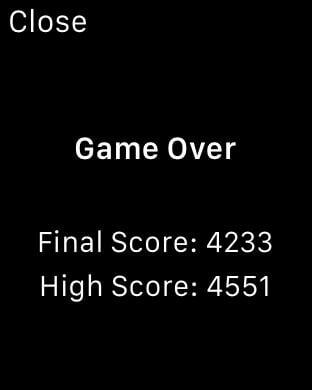 • Remove blocks by tapping on them. 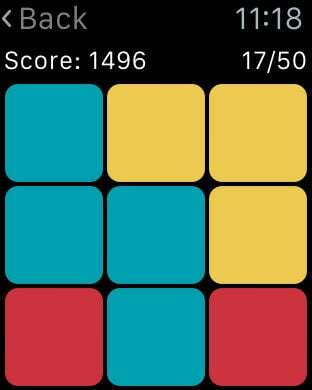 • Create larger groups of blocks for bigger scores! • The game is over after 50 moves. • Designed exclusively for your Watch device. • Nice, clean graphics and smooth gameplay. 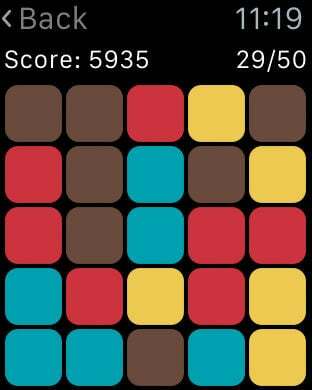 • 3x3 and 5x5 mode.